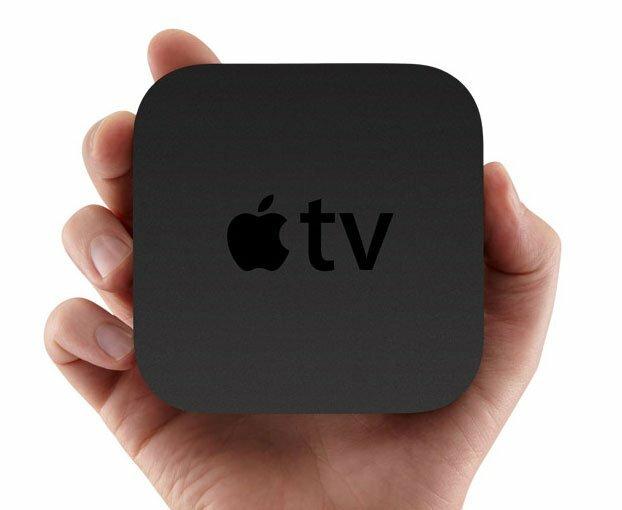 Apple has released a new update for their Apple TV, the latest version is Apple TV 4.3 and it brings a range of new features to Apple’s set top boxes, which includes support for Vimeo. The major new feature in the latest version of Apple TV is the ability to stream TV shows that you have already purchased direct from the cloud, and you can also re-download them on other iOS devices if you have purchased them on your Apple TV. Purchase TV shows on Apple TV. Shows purchased on Apple TV can be re-downloaded on other iOS devices. Shows purchased on other iOS devices or with iTunes automatically show up as available to play on Apple TV. You can find out more information of what is new in Apple TV 4.3 over at Apple.